If it’s even possible for the statuses of pop artistsTaylor Swift, Beyoncé Knowles or J.Cole to be upgraded beyond their current recognition as some of the brightest lights in the history of entertainment, I could imagine that sort of elevation becoming a near certain probability if they ever appear in nearly 90 recordings with world renowned composers and successfully continue to explore new creative modalities in their respective careers — while fitting in a 35-year musical hiatus. The mainstream critics, aided by high-powrered public relations engines would ensure those achievements remained at the top of your mind. But in the real-life case of Henry Grimes — a Jazz bassist in a music genre with arguably more creative challenges than others — the volume and quality of his musical output have hit all of the aforementioned benchmarks while eclipsing the artistic achievements of many of his peers, regardless of genre, but one of the few ways you can get most self-identified “Jazz enthusiasts” to even mention him today is if you say the phrase “Henry Grimes” first. And sadly, their response to you would typically be in the form of a question. I could spend the rest of this post lamenting over Grimes’ Invisible Legend status, but I’ll opt to celebrate having him among us instead— as well as share some good news about him. For those of you in the “Henry who?” category, Grimes has earned the respect of other legends who understand his power to manage a rhythm section, or inject harmonic freshness to any ensemble. I’m talking about legends like Sonny Rollins. As one of the few surviving architects of the 50s-60s Free Jazz sound, Grimes’ scorching chops are in high demand by modern luminaries like Marc Ribot, William Parker, Hamid Drake, Wadada Leo Smith, Roscoe Mitchell, Edward “Kidd” Jordan, and others. And at 79 years of age, Grimes continues to forcefully expand his creative universe. For example, the title “Published poet” can now be added to his long list of credentials, as he continues to explore new musical spaces. The latest news about Grimes’ pipeline of activities for this fall is exciting. 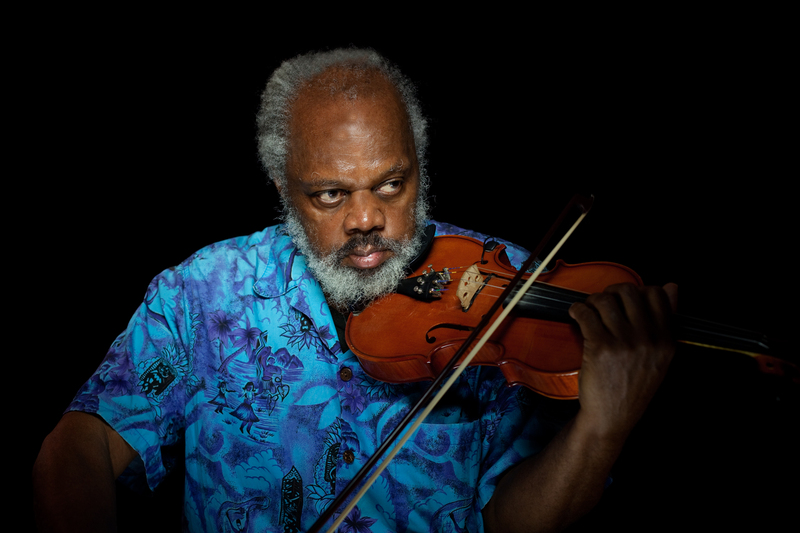 His wife, Margaret Grimes, told me that Henry will co-lead the experimental Free Jazz group Magic Science Quartet with Marshall Allen from the Sun Ra Arkestra. Avreeayl Ra and Ka will complete the ensemble, and the group will tour Italy, Portugal, Switzerland and the UK with a full calendar of performances, master classes, workshops, and even an improvised soundtrack for the silent film, Oedipus. 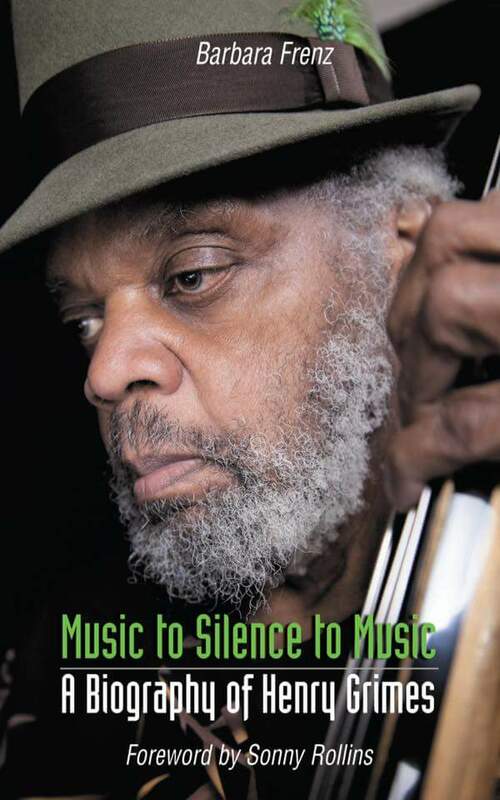 A new Henry Grimes biography, Music to Silence to Music, has been written by Dr. Barbara Frenz and is slated to be published this November. Speaking of November, mark the 3rd of the month on your calendar – Arts for Art will host an 80th birthday bash for Henry Grimes. This entry was posted in Music and tagged arts for art, free jazz, henry grimes, Jazz, legends, magic science quartet, margaret grimes. Bookmark the permalink.